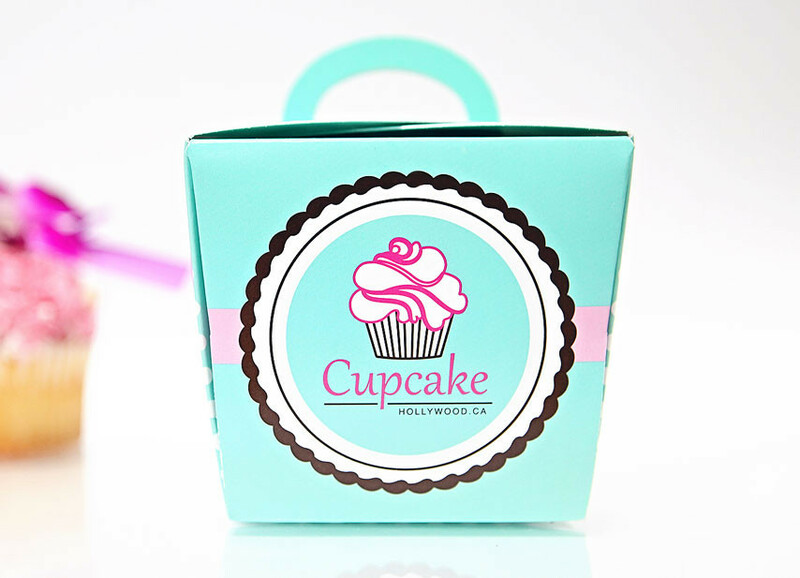 This stylish box is perfect for packaging your cupcake creations. It can enhance your display and leave a lasting reminder of your brand. The best part is that it is FDA compliant. 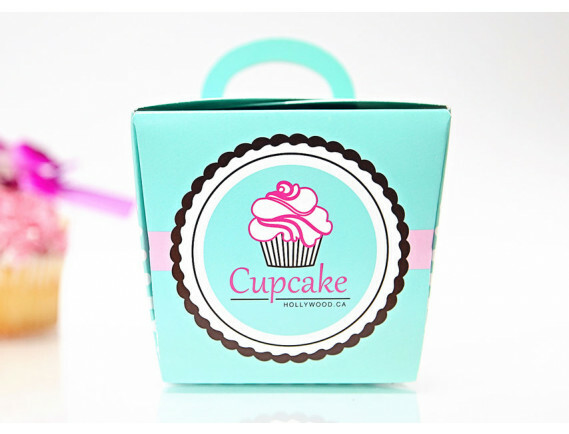 This specific box is a non-glued specialty box that was designed specifically for larger cupcakes. It is perfect for filling individual orders without sacrificing style and appearance. Need a custom size for your product? Try our custom size boxes.